In a country where political power is formally shared by three ethnic groups, Bosnians who identify as “ostali” — or “others” — are second-class citizens. The constitutional requirement for presidents to tick one of the three boxes is part of peace deal that stopped war between Bosnian Serbs, Croats and Muslims in the 1990s. That conflict claimed more than 100,000 lives. 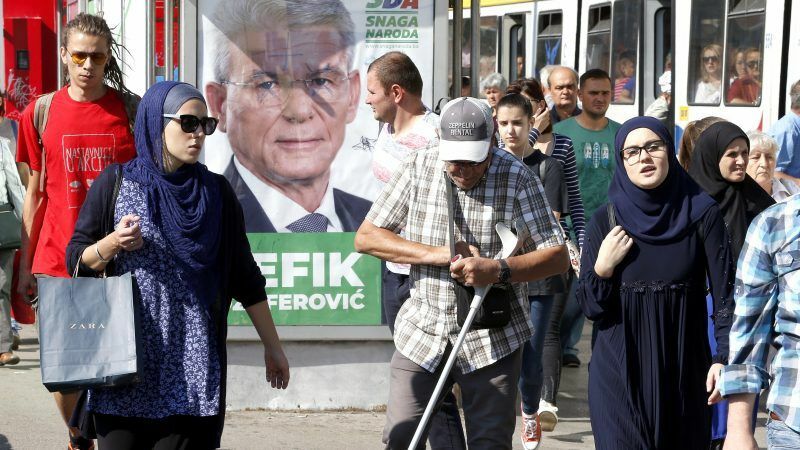 While it has brought peace to Bosnia, the set-up has effectively marginalised a segment of the population that could be the country’s best hope for moving past its still-bitter communal divides. According to the 2013 census, the ostali make up four percent of the 3.5 million population, a figure that includes Jewish and Roma citizens. The former military man wishes only to identify as Bosnian. But he is still remembered as the Serbian general who defended Sarajevo alongside Croats and Muslims during the war. 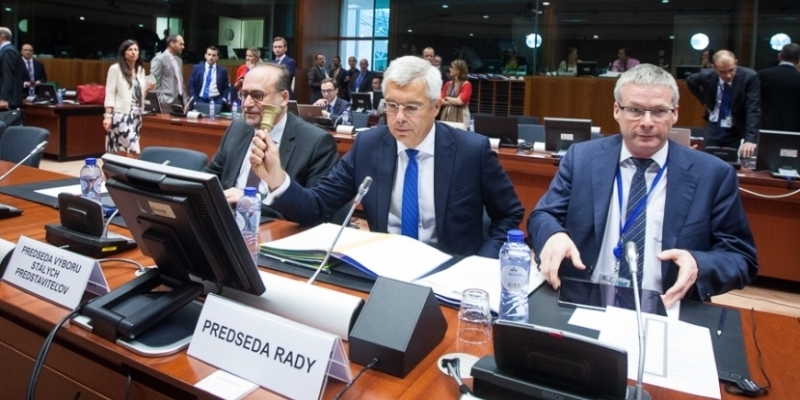 Under Slovak presidency in 2016, the EU accepted Bosnia and Herzegovina’s membership application. The EU has in the past discouraged Bosnia and Herzegovina from tabling a membership application, over doubts that the ethnic communities in the country can commit to living together.